How do I redeem Points Online? 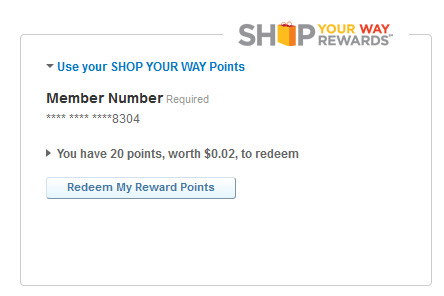 In order to redeem your points online, proceed to checkout or go to your Cart. If you choose to checkout as a guest, on the Payment page, you may enter your Member Number (if it’s not already there) and your PIN number to redeem your points. I have CASHBACK /FREECASH in points. Why does it show that I have 0 points when I proceed to checkout? Some of the items are not eligible for Points redemption. 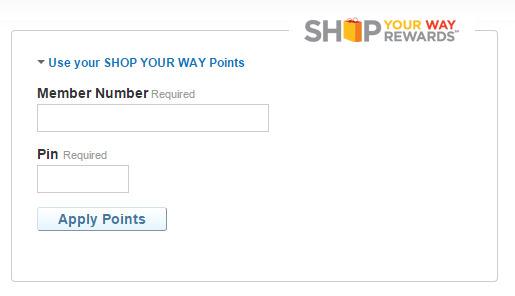 If the items are not eligible for points redemption, you will not be able to use your points towards your purchase. You may also visit our help pages and learn how to find eligible products for Points redemption. On which products can I redeem points? You may visit our Redeem-Points page and explore all the products that available for points redemption, or search for the product you are interested in and use the Redeem Points filter located on the left menu (as shown on the image below) .The products you will see are products you can purchase using your points. How do I redeem Points In-Store? During checkout at participating stores, provide your Member number, email address, or phone number at checkout. Your Points will be automatically added to your account. Tell the associate how many Points you would like applied to your purchase. You can redeem some or all. Enter your Shop Your Way PIN on the key pad. I made a return, should I get my points back?